Warning reports say there’s a highly contagious parasite that causes month-long diarrhea has reached Australian shores. Here’s what Nexter.org found out about it. 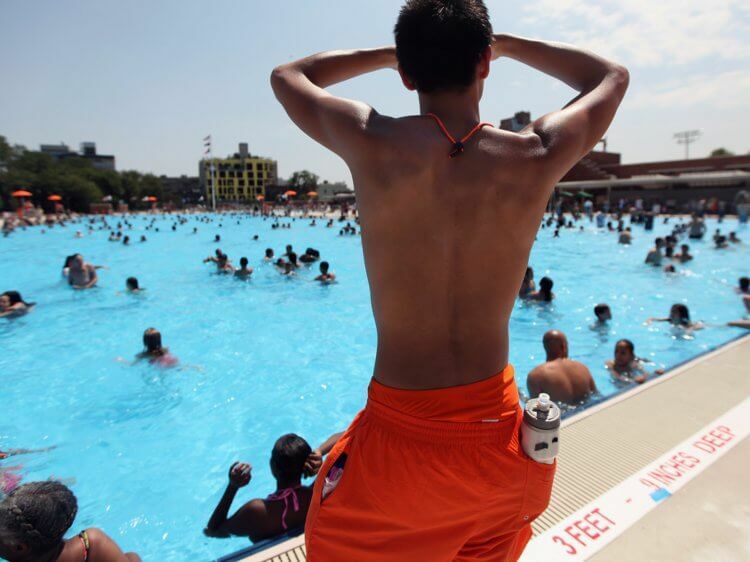 Cryptosporidiosis can withstand chlorinated waters and is spread predominately in public pools, water parks, or by drinking contaminated water. NSW Health issued a public health warning about the parasite after a slew of confirmed cases. The department’s figures showed just under 400 South Australians picked up the cryptosporidium parasite in 2015. A similar number of cases was last recorded in 2007 and in 2010 there was 47 cases. 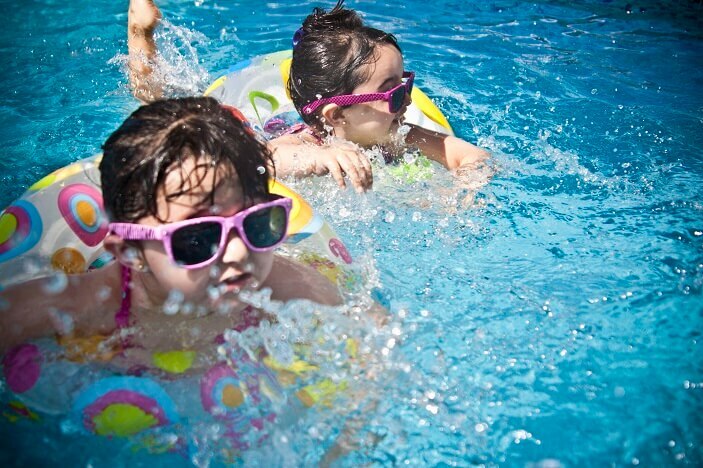 SA Health’s David Cunliffe said the source of the latest spike in cases had not been identified, but cryptosporidium was most commonly spread through pools. He said UV light disinfection systems, like those at public swimming pools at Marion and North Adelaide, were very effective at killing the parasite although they did not offer total protection. Health Minister Jack Snelling said he was worried about a big outbreak of cases during summer. “There’s enormous risk of someone spreading cryptosporidium through big public swimming pools,” Mr Snelling said. Warning reports say there's a highly contagious parasite that causes month-long diarrhea has reached Australian shores. Here's what Nexter.org found out about it and how to protect yourself and your family.